Normally, I don’t like to write about a watch until I have seen it personally, have actually held it in my hands, to make sure it really exists. 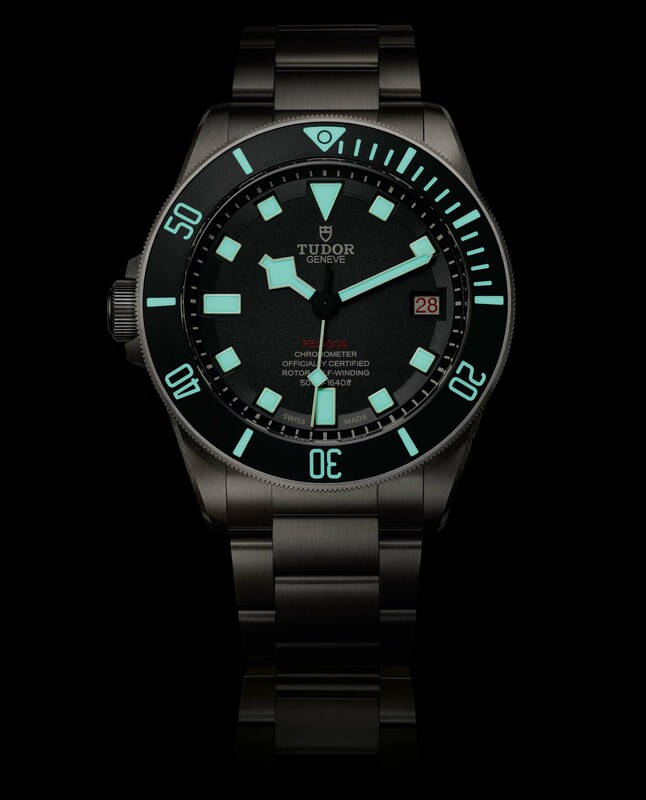 But, I’ll make an exception here with the new Tudor Pelagos LHD, introduced today. 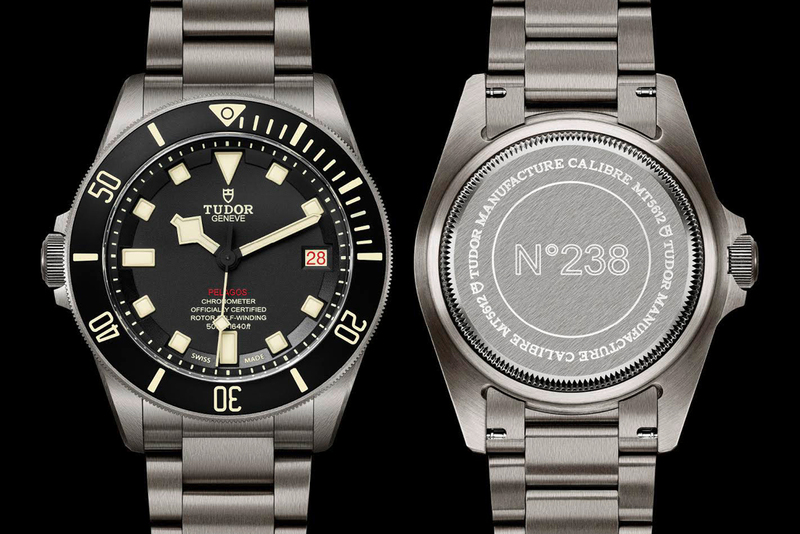 This very attractive watch updates a historical category for Tudor, the military tool watch, with a new timepiece that has the crown on the left hand side, so it can be worn on the right wrist. 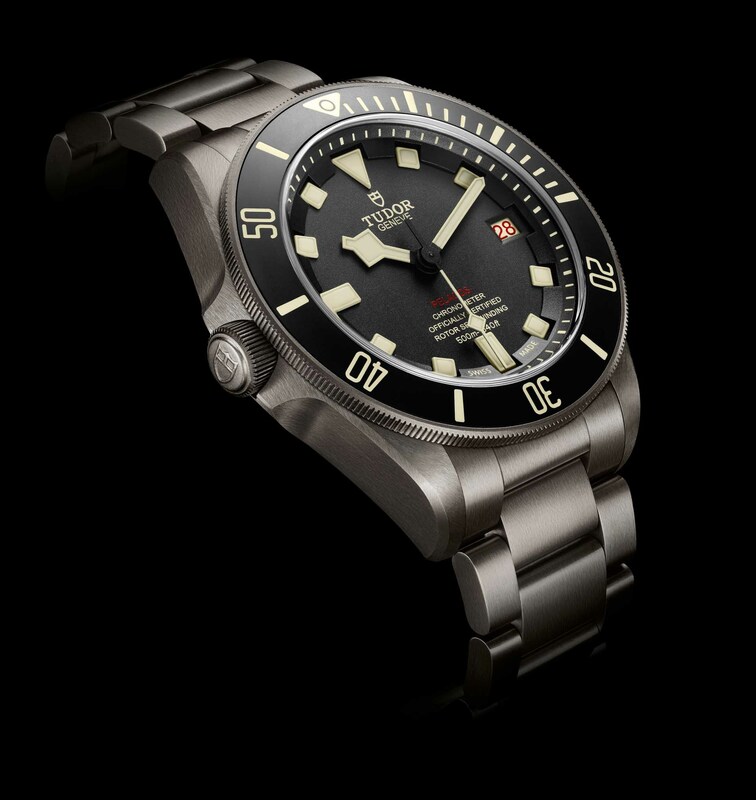 4) The watch is powered by a Tudor in-house movement (MT5612-LHD) with a 70 hour power reserve. 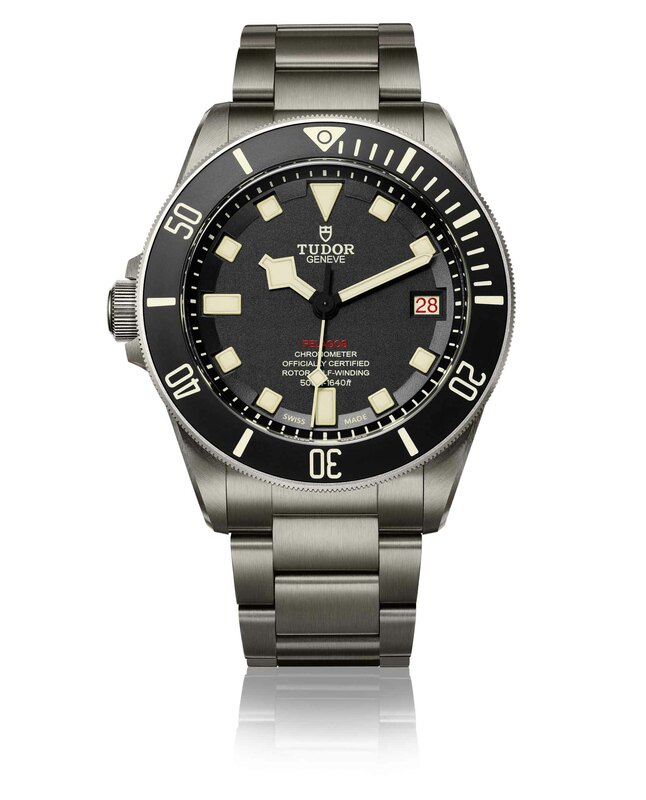 I am a strong advocate for longer power reserve, and Tudor satisfies. I am really impressed by the new Pelagos LHD. 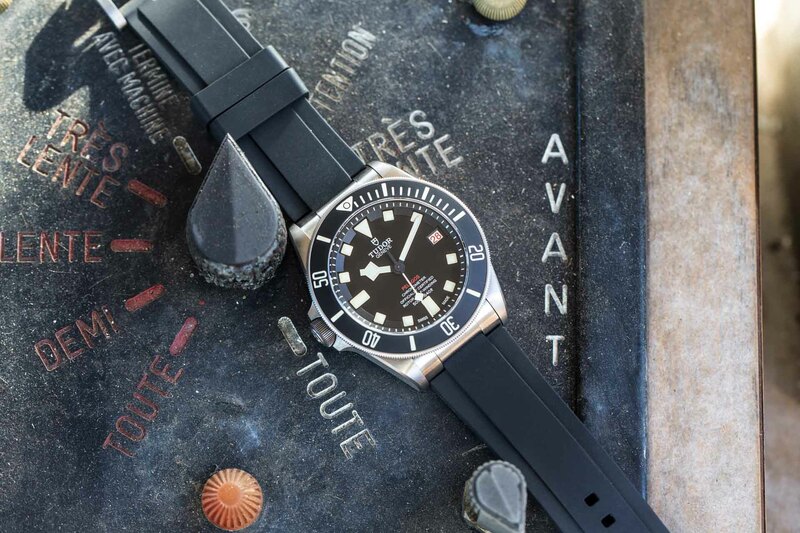 It continues Tudor’s very successful tradition of honoring its heritage while creating fantastic, versatile, rugged watches. I just added another watch to my Christmas list.